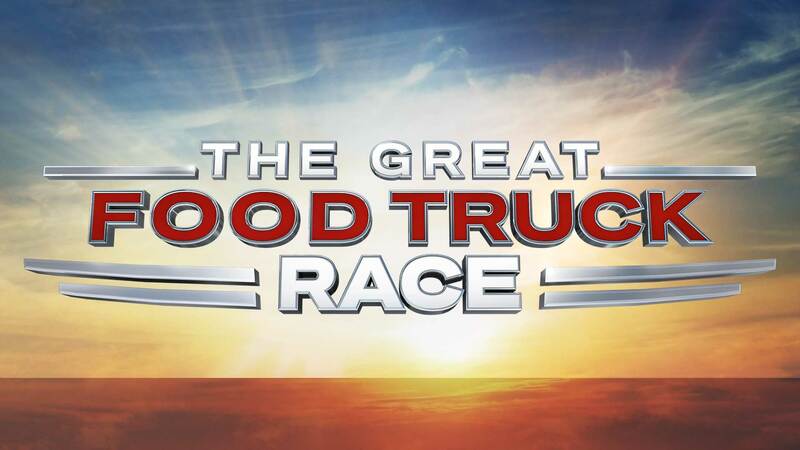 CRITICAL CONTENT is gearing up for the 8th Season of THE GREAT FOOD TRUCK RACE! Have you been dreaming of owning and operating your very own food truck? Well, you are in luck! Acclaimed chef and host, TYLER FLORENCE, is once again giving you the opportunity to START YOUR OWN FOOD TRUCK! YOUR DREAM and YOUR CUISINE transformed into your very own mobile restaurant! Have you been dreaming of owning and operating your very own food truck but haven’t had the means to do it? Do you have a small mom and pop food shop that you would love to expand into a truck? Are you the hottest selling stand at your Farmer’s Market? Or, maybe you HAD a brick and mortar restaurant, but had to shut down? This could be your chance to resurrect your business and start over! We are currently searching for passionate chefs and cooks from all walks of life – trained chefs, amateur chefs, line cooks, sous chefs, home cooks and dedicated foodies to compete for the chance to OWN and operate their very first FOOD TRUCK. You will choose two teammates to make up your food truck dream team. Whether it’s your best friends, your siblings, your parents, your culinary school classmates, or your kids – this team should be made up of the people you trust and know the very best! We provide the rest … the truck, the supplies, and the adventure of a lifetime. If selected, you and your two teammates will embark on an epic culinary road trip to convince Americans that you have what it takes to make it in the food truck business! You’ll build relationships, build a brand, and hopefully out-cook the competition!